For more info and tickets, click the image. There have been over 30 Conscious Boss Clique events around the world including Sydney, Gold Coast, Los Angeles, Auckland & London. Here are a few highlights. Click the image to play the video. Want to meet with me for a 1:1 VIP day? Have me speak at your event? Not ready to work with a coach but want to be part of an awesome community? Join the FREE Facebook Community Conscious Boss Clique, a network of over 2000 entrepreneurs who come together to learn from leaders in business. Emily has been hosting these events around the world for over two and a half years with thousands of people now attending. 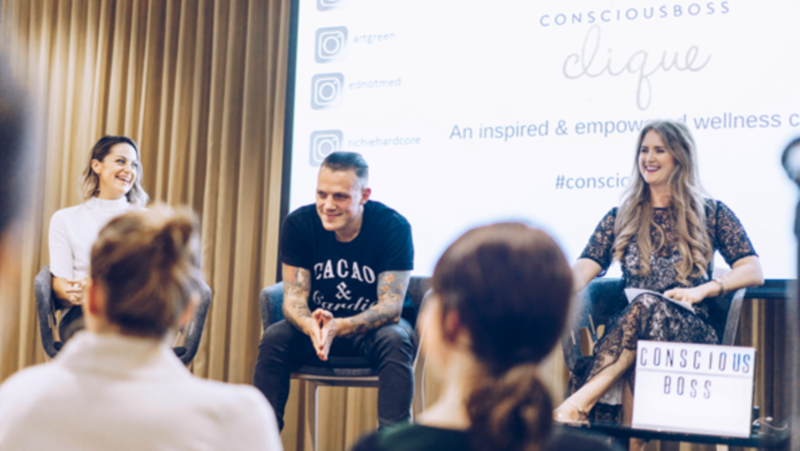 The evening is focused on building community amongst conscious, wellness-focused entrepreneurs, hearing from those who are creating powerful conscious businesses in the world. 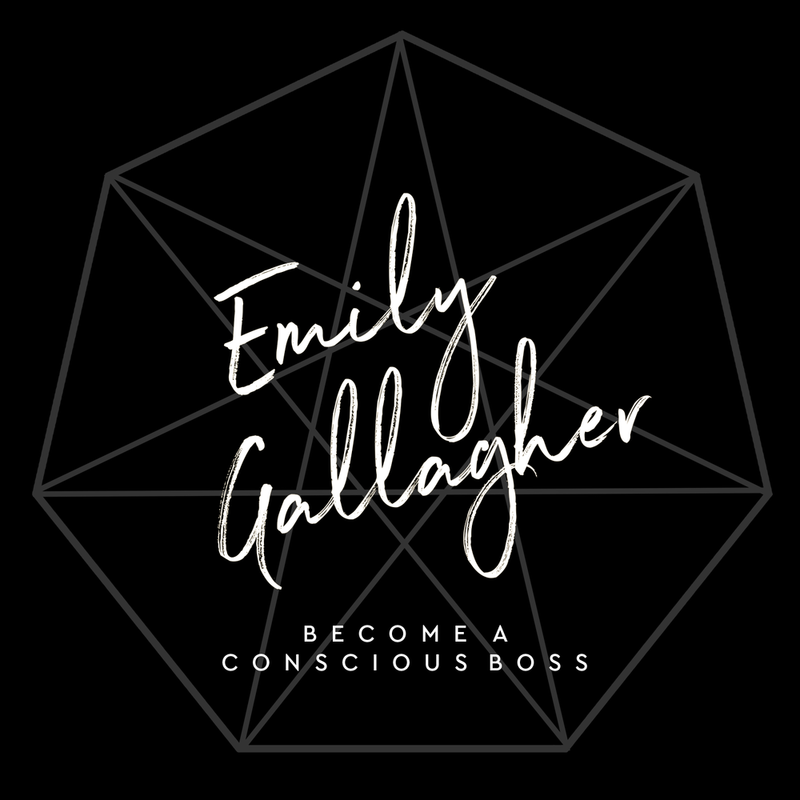 Some of the guests Emily has featured and spoken alongside include: Preston Smiles, Alexi Panos, Joel Brown, Phil Pallen, Sophie Chiche, Ruby Warrington, and many more International leaders in business & consciousness. 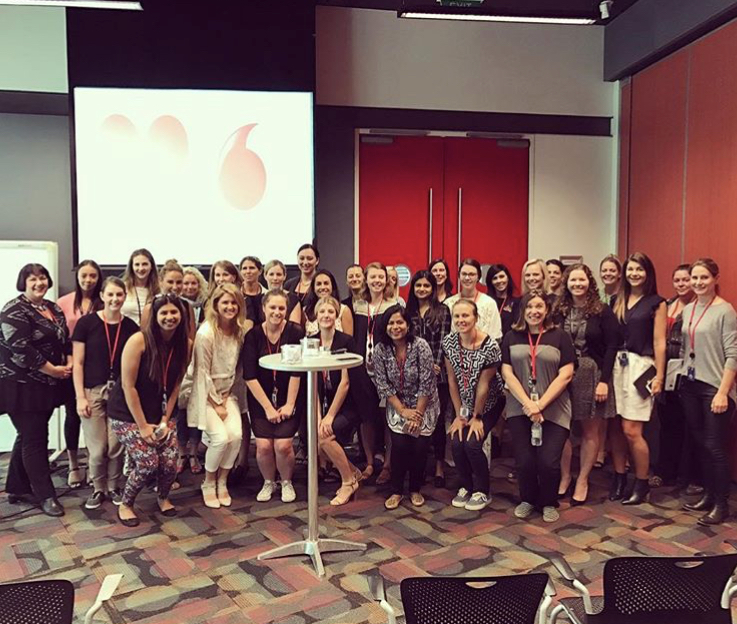 "Vodafone has been lucky enough to have Emily speak with us on 2 occasions, including our Enterprise Women’s Network event on Personal Brand. She was so engaging and gave great examples on how we can better ourselves not only in the work place, but in our personal life also by simply adjusting those negative thoughts that we let creep in. I know a lot of people have taken away some easy and practical tips/tricks from Emily and applied them to their daily routines. It was such a positive session and I can’t wait to see her speak again." "We stumbled across Emily whilst trying to find just the right person to work with us on our Stirling Sports Womens #YOUvsYOU Full Day Retreat. We immediately loved everything Emily stood for and how that would link with the message we were trying to get across during our retreat. All about empowerment, making conscious decisions for yourself and not for others and being a total Girl Boss. Emily was a delight to work with and made every touch point easy for us! On the day Emily nailed every part of it and helped create a great atmosphere for our attendees. I would most definitely work with Emily again and would recommend others working with her."